Do you know any girl who does not love everything all glittery? I don't--they seem to add it to whatever they own. 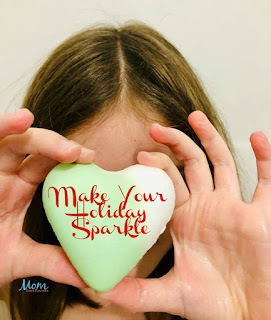 Click into and read Pam's review below---I'm sure you know someone who would love to find this as a present just for them-so come back and enter. Does your daughter love glitter and glam? My daughters sure do! 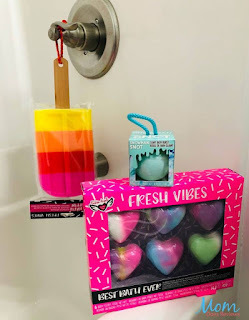 My kids were excited to try out Fashion Angels Style.Lab sequined pillows, bath bombs, and other amazing things! Your kids will be elated to unwrap these adorable items Christmas morning. 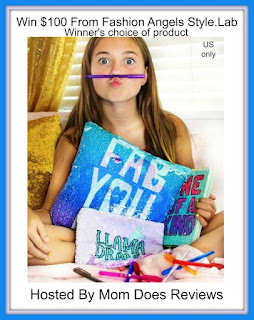 Fashion Angels has a fresh cool line of beauty and fashion products designed for tween girls. Style.Lab gears its new line to girls ages 8-12, but these products are great for girls of all ages. Their products are high quality, affordable, and so much fun! For more information on Fashion Angels Style.Lab check out Pam's full review here. I received an rntry in the giveaway form for helping to promote this giveaway.All opinions expressed are my own honest opinions. For more information please check my Disclosure Statement. 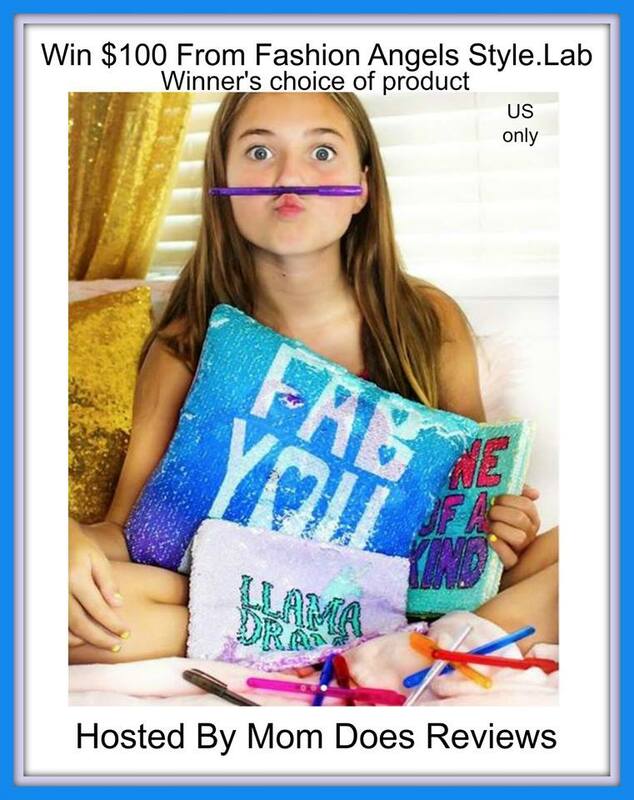 Our giveaways are in no way sponsored or promoted by Facebook or Google. I have two nieces who can't get enough sequins. Yes it's so much fun when designing clothes!